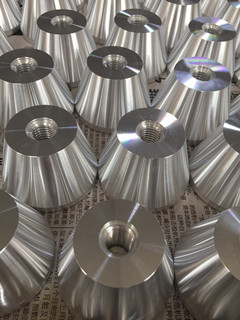 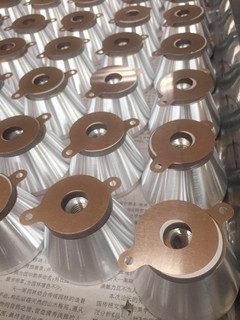 Low-frequency ultrasound (17-50KHZ) is suitable for the high bonding strength between dirt and cleaning parts.High-frequency ultrasound (50-200KHZ) is suitable for the cleaning of precision parts. 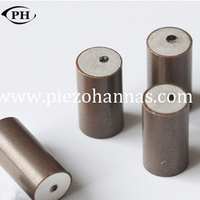 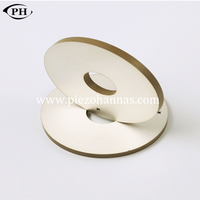 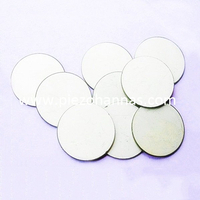 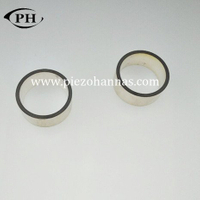 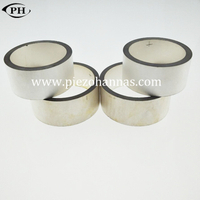 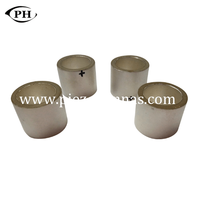 Here are some regular sizes for piezoelectric ceramic transducers for cleaning. 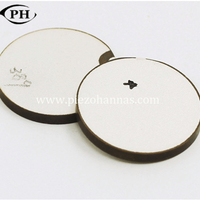 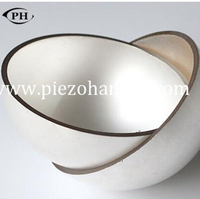 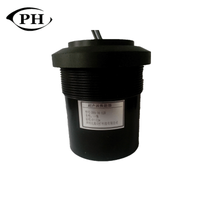 If these transducer cannot meet your requirements,please tell us your size,our factory can accept the customization. 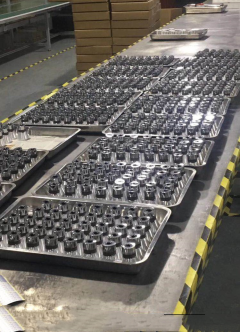 Ultrasonic cleaning is a process that uses ultrasound (usually from 20–40 kHz) to agitate a fluid. 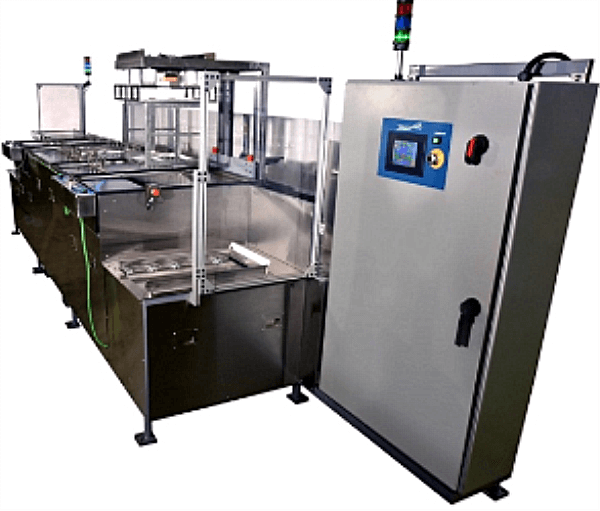 The ultrasound can be used with just water, but use of a solvent appropriate for the item to be cleaned and the type of soiling present enhances the effect. 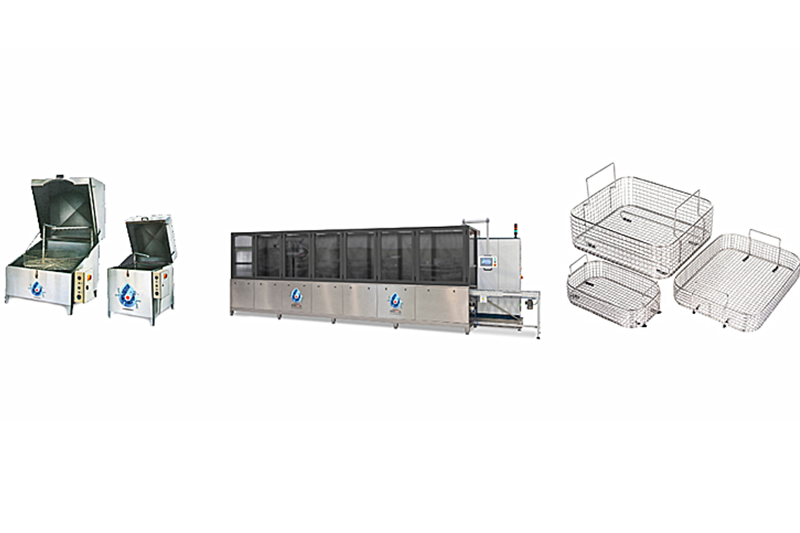 Cleaning normally lasts between three and six minutes, but can also exceed 20 minutes, depending on the object to be cleaned. 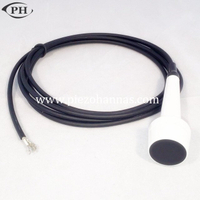 We can offer 2Mhz,4Mhz,6Mhz TCD Doppler Sensor .The shape of shell can be customized based on your requirements. 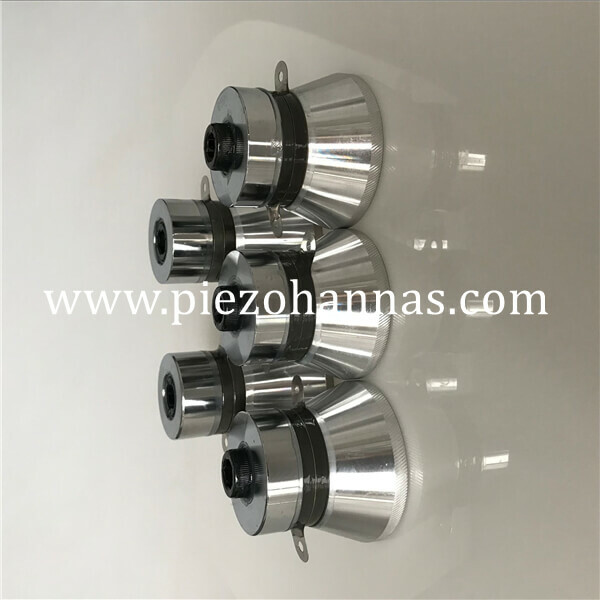 Application:This probe is used for craniocervical doppler flowmeter,it is good anti-interference ability and high sensitivity,which has been integrated with many TCD equipment manufacturer. 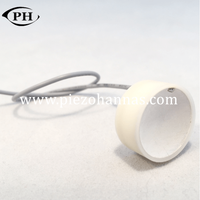 We can offer the 5Mhz,8Mhz,10Mhz,13Mhz a-ultrasound sensor Application : The sensor used for measuring thickness of fat of Pet or livestock, and measuring distance or measuring thickness in ophthalmology. About ultrasonic distance transducer, we can offer transducer that can detect 1M,3M,4M,5M,8M,12M,20M,30M,50M, Also we can accpet customization. 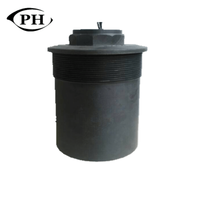 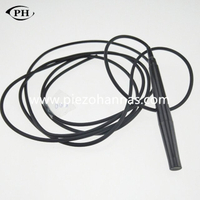 Size: 54.5x47x40mm Application: Underwater communication device, Hydrophone , Sonar.